Why take a look at bulk scanning? Well, it’s perhaps impossible to approximate how many printed photos exist in people’s personal collections. Add 35mm slides and negatives and that number only balloons further. InfoTrends estimated consumers would take up to 1.2 trillion photos worldwide in 2017, almost all of which would be digital. 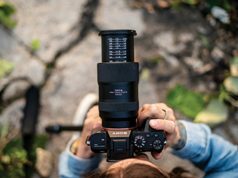 The number may seem astronomical, but Kodak routinely noted that people were already shooting photos in the tens of billions during the 1990s and early 2000s, when film was still prevalent. There’s plenty of debate over printing photos shot in the digital age, but what about digitizing prints from bygone eras? Call it shoebox scanning or another term, but some vendors have targeted this niche market as a solid revenue stream and sustainable business. The quick turnaround is helpful when customers require their orders for memorial services and other time-sensitive needs, he adds. In a sense, Goldstone likens it to choosing among different grades of gas at the pump, since customers are looking for the easiest way to preserve their photos. “While 150-dpi scanning is the standard for most social media uploads, 300-dpi and 600-dpi scanning are available for archival and professional scanning, respectively,” he explains. Typically, customers then choose from add-on services, including 8GB custom USB thumb drives, photo enhancement to help restore color and contrast, and photo index albums. He also qualifies customer preferences by noting that 300 dpi is best for archival purposes. If they want to make higher-quality enlargements, be it for framing or commercial purposes, the company advises 600 dpi as the best option. It’s hard to find empirical evidence highlighting growth in the digitizing business, but those who are doing it have been briskly doing so for years. Innovations and jumping technical hurdles has only helped gain a more efficient edge in processing greater volumes. 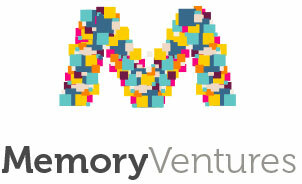 Indianapolis-based Memory Ventures has been operating since 2007. It has scanned 100 million prints, slides and negatives to date. The company also offers digitization services for film and videotapes, processing millions of reels and tapes. Going through higher volumes helped in improving post-scanning services to remove dust, blemishes and also red-eye while color-correcting shots to breathe new life into them. Those services are now included in all scanned images, adding to the value customers get beyond simple scanning. “Over the 11 years we’ve been in business, we’ve gone from people questioning whether they needed to do this to a point where it’s clear we’re fully in the digital age. 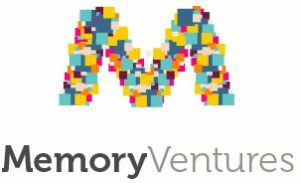 Anyone over the age of 30 has some portion of their lives captured in a legacy format,” says Anderson Shoenrock, CEO of Memory Ventures. Demand for shoebox scanning has largely been spurred by personal reasons or preferences. But timing has been a factor, too. Shoenrock is confident he will see “high interest” in his company’s services for years to come. Yet he is quick to recognize that life events tend to be calls to action. “Many consumers know they need to pull all that stuff out and send it to be digitized. However, when they actually decide to do it is often triggered by a milestone life event—like an anniversary, milestone birthday, retirement or death in the family,” he explains. It’s the irony of increased digitization that could lead to other reasons for scanning older photos. Natural disasters destroyed an estimated one billion photos in 2017, fully erasing decades of nostalgic memories for affected families. Those who digitized their prints may have averted the same sense of loss. Goldstone also has found that the emergence of genealogy websites, like Ancestry.com, has boosted interest in rediscovering a family’s history through pictures. Social media has additionally played its part. Twitter and Instagram popularized the #TBT hashtag, which stands for “Throwback Thursday.” The hashtag encouraged users to post and share older images. Moreover, Facebook has been a repository for users to share images from the past. 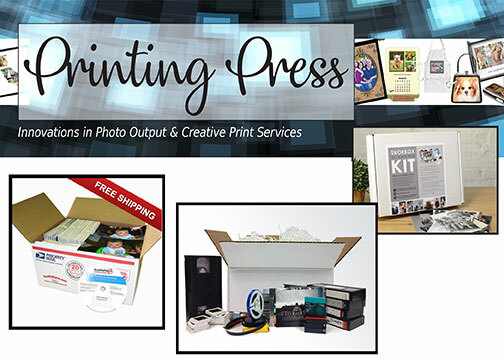 Though Shoenrock finds that it is rarely the primary reason customers want to digitize prints. “We don’t often hear from consumers that they’re doing this because they want to post to Facebook. But their behavior would show that is something they definitely do when receiving the digital scans,” he says. Social media has been a boon for uploading digital scans. But much like anything physical, digital files need proper storage, too. Moving from DVDs to USB thumb drives has helped increase storage in a smaller footprint. In addition, it has helped retailers with value added to the bottom line. Furthermore, the cloud has become an alternative to protecting those digital files. DVDs are gradually phasing out completely, as fewer computers come equipped with optical drives to run them. Thumb drives are convenient, but solid state drives get more expensive at higher capacities. “Nearly 70% of all pictures digitized by ScanMyPhotos.com are uploaded to photo-sharing apps as another way to safeguard the pictures. Google Photos is the most popular service,” says Goldstone. For his part, Shoenrock has experienced the same trend, albeit with some discomfort from a subset of his customers. If they haven’t really used a cloud service before, it becomes tougher to sell them on the idea. Google Photos will host photos for free. However, many other providers charge a monthly or annual fee, depending on storage size. However, having access to such a library online makes it easier for them to share photos. It also makes it more convenient to use services to order customized photo albums, be it for a gift or to supplement an older album with another physical record of past memories. Scanning photos at home has been an arduous task in spite of manufacturers’ attempts to simplify and expedite the process. 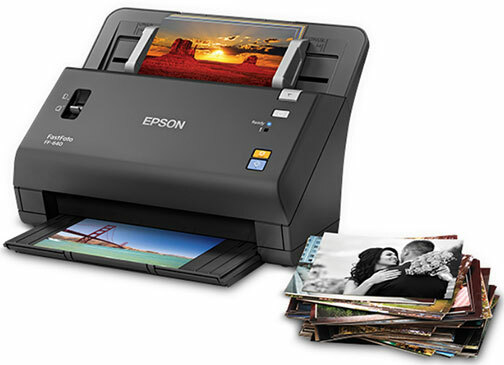 Epson released its FastFoto FF-640 photo scanner in 2016 as a “high-speed system” that could scan an image per second. The caveat was that speed depended on resolution and other settings. This means the higher the quality, the more time the scanner needed. ScanMyPhotos.com took issue with Epson’s claims of being the fastest. 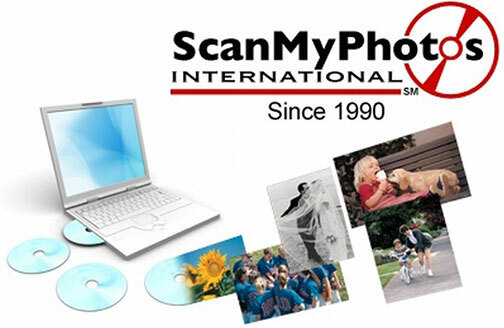 The do-it-yourself desktop scanner couldn’t match the speed and volume of the industrialized scanners the company uses. For both Goldstone and Shoenrock, it’s not just the speed and fluidity of their respective services. It is also the organizational elements they believe differentiate them from DIY options. “It is profitable to offer this type of service. But you have to have strong processes in place to accommodate the needs of the customer, while ensuring the highest level of security,” says Shoenrock.